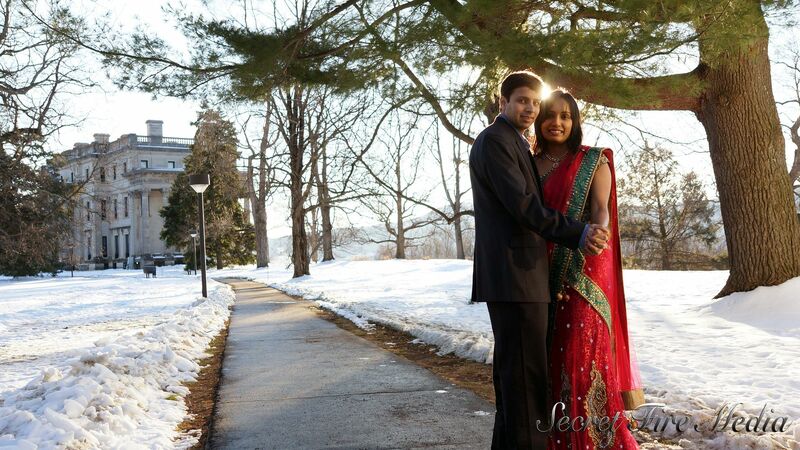 Despite the frigid Hudson Valley cold, you could really feel the warmth and love that this lovely couple felt for each other. 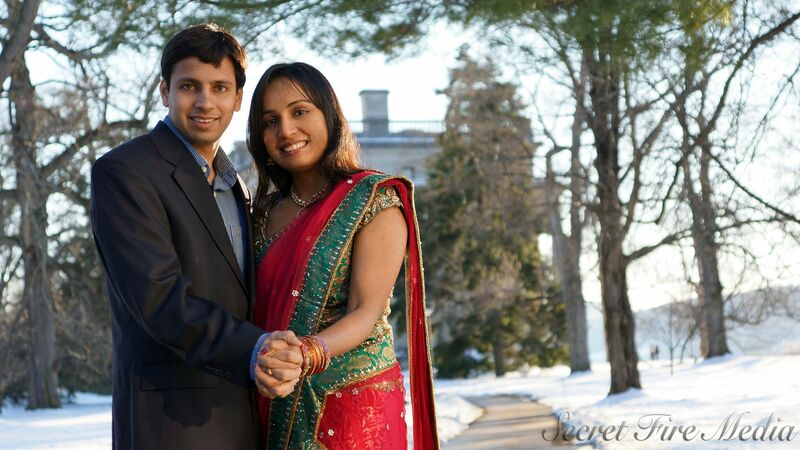 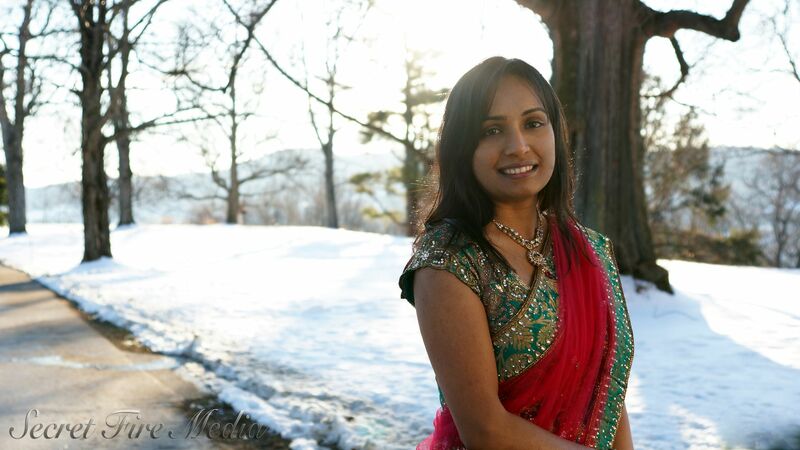 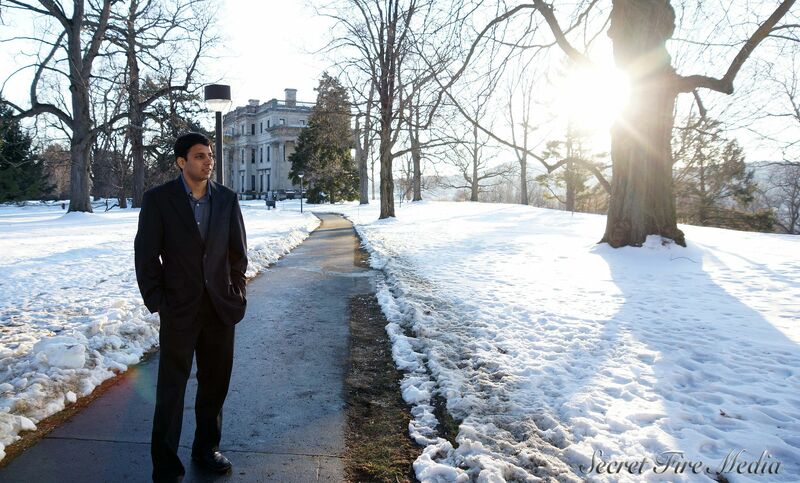 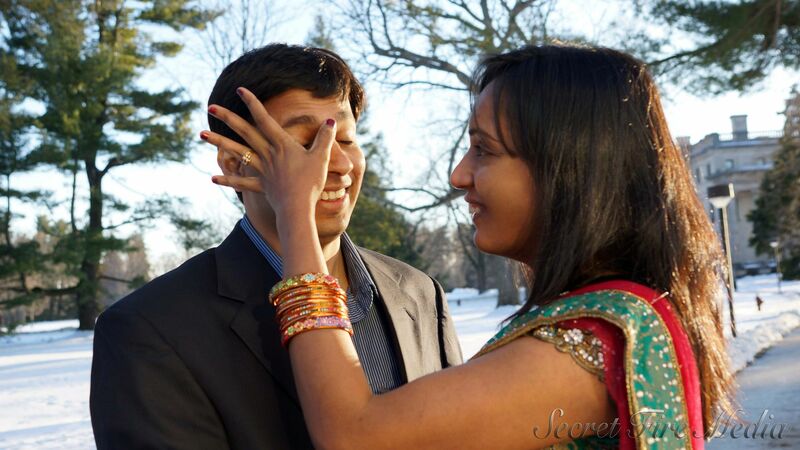 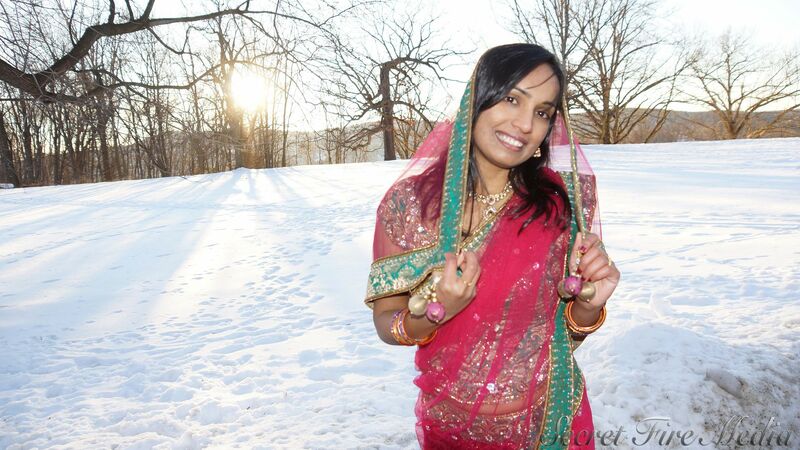 We had the pleasure to spend some time with Beena & Preethi at The Vanderbilt Estate in Poughkeepsie, New York. 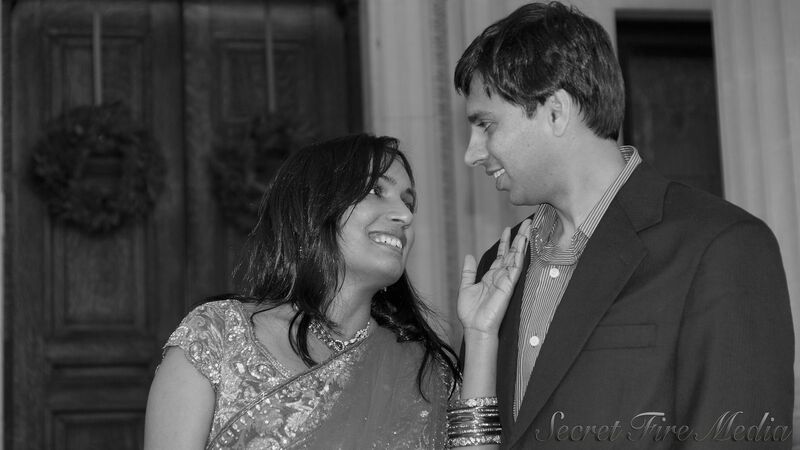 Secret Fire Media had a lovely time with this gorgeous Couple.